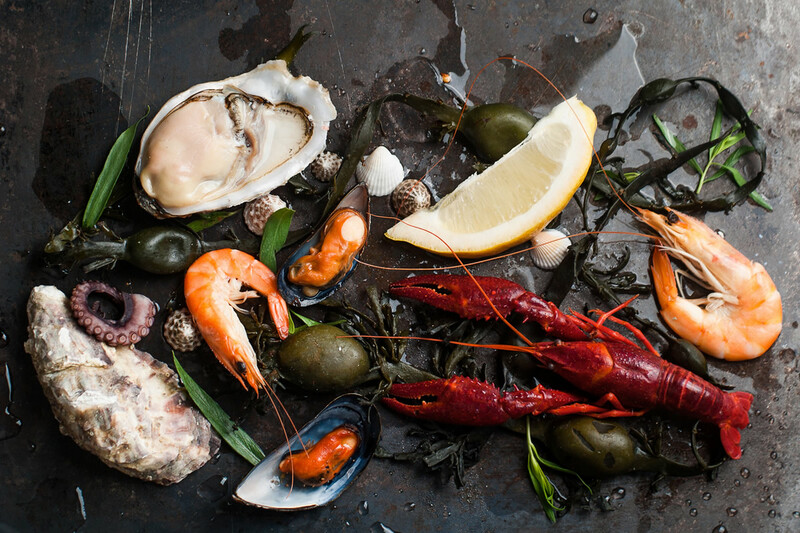 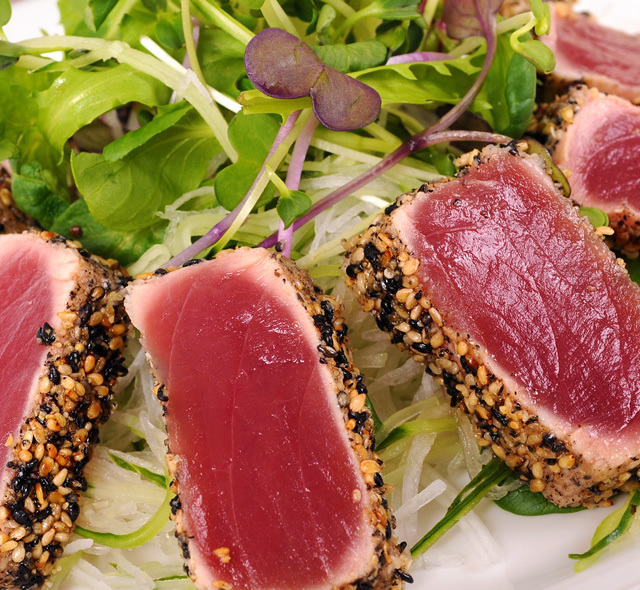 Look no further for fantastic seafood at excellent prices with tremendous service! 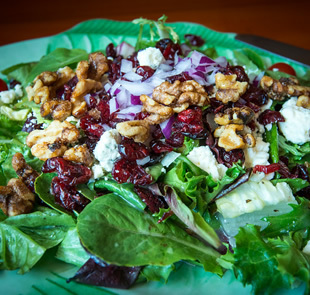 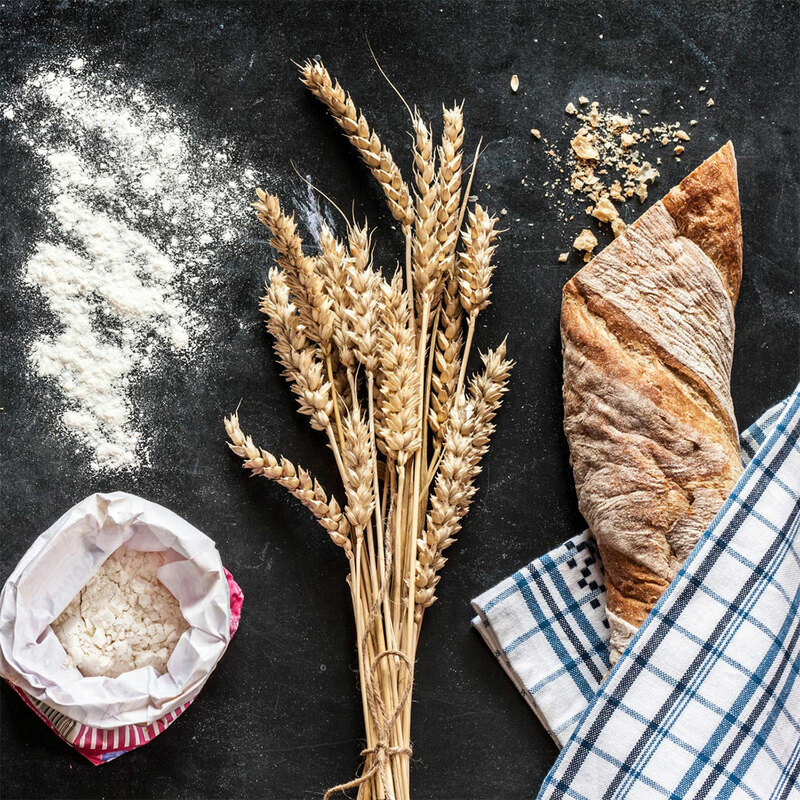 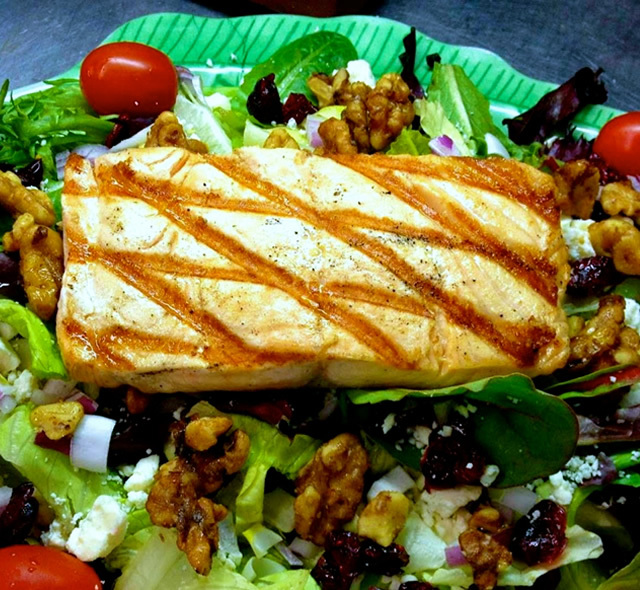 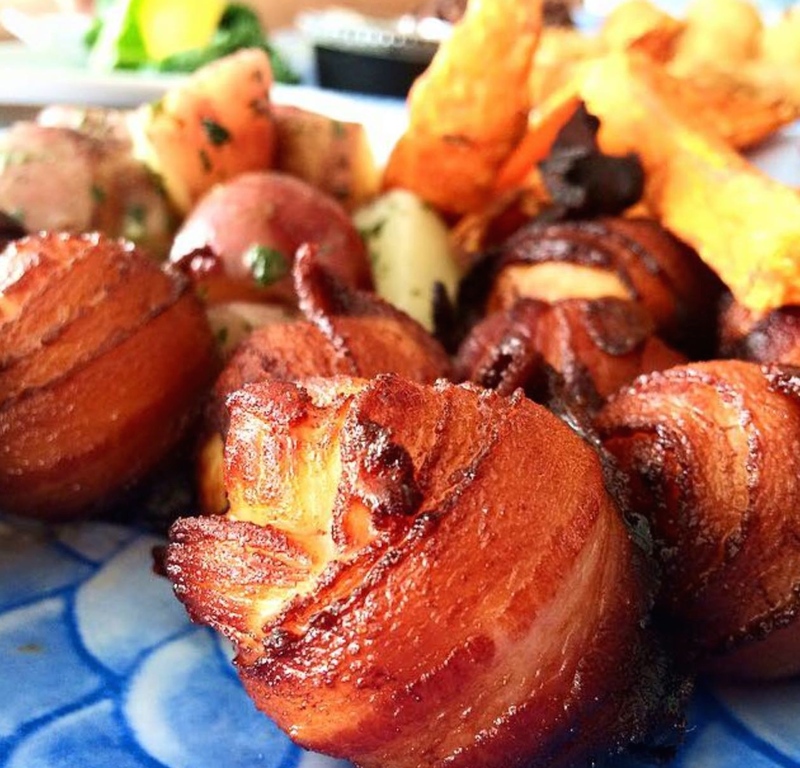 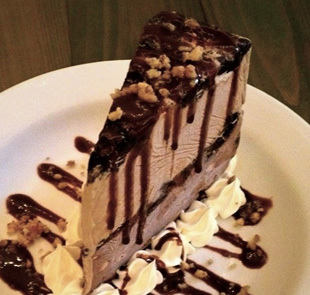 Our menu caters to all food preferences: low carb, gluten free, and vegetarian! 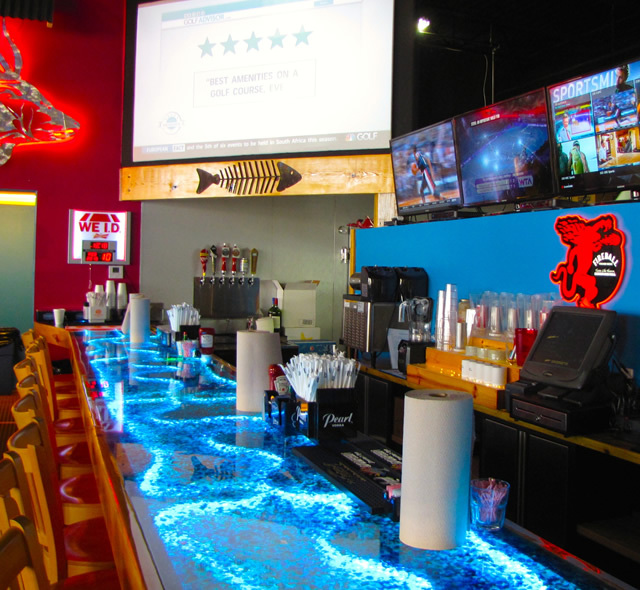 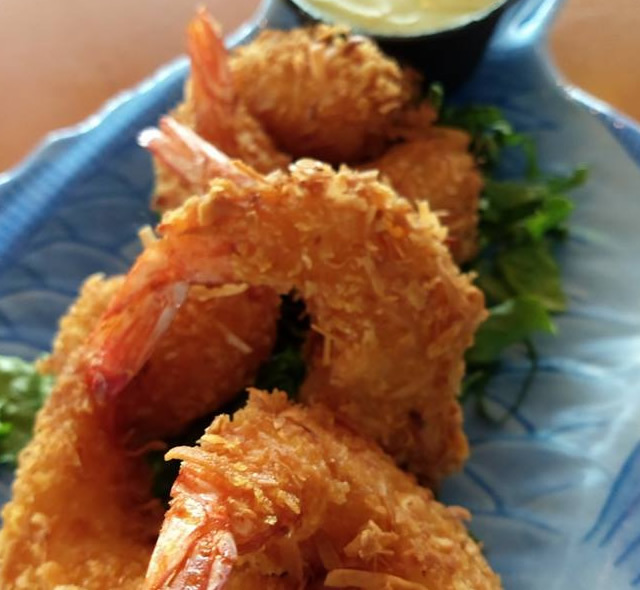 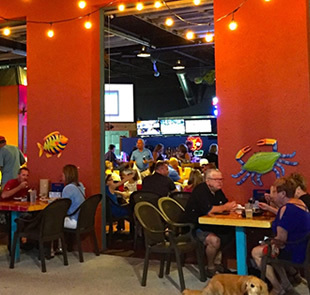 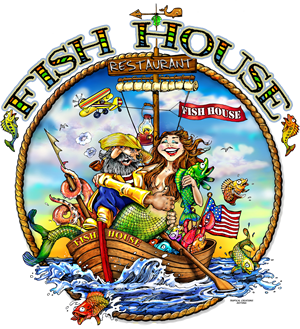 Winner of the 2015 Taste of the Island Award for Best Seafood, 2017, Taste of the Island Award for Best Appetizer, and 2016 & 2017 Award for the Best Happy Hour. 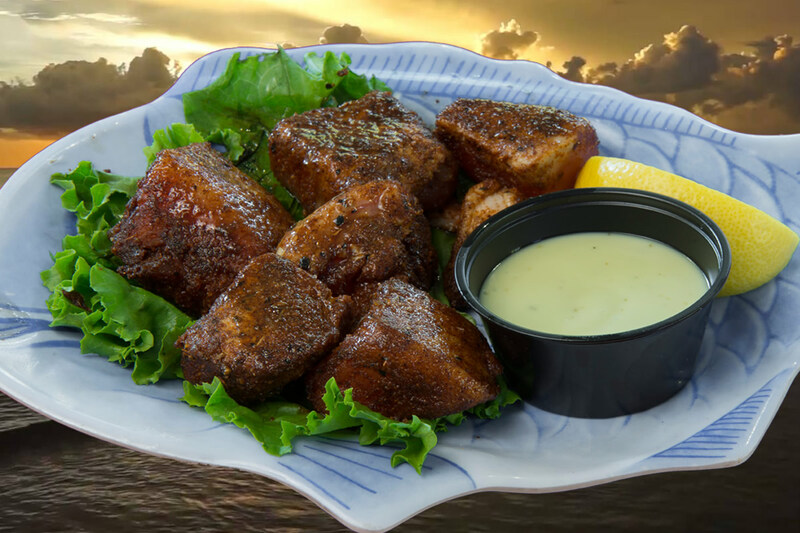 Also, Winner of the 2018 Taste of the Island Award for Best Dessert, Best Appetizer and Taste of the Taste with the Golden Award!!! 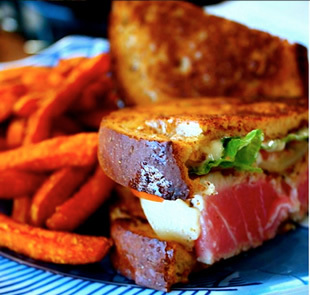 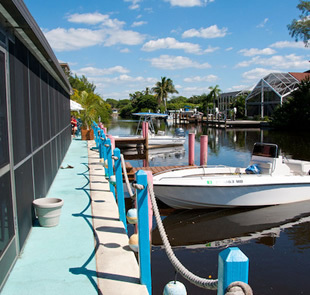 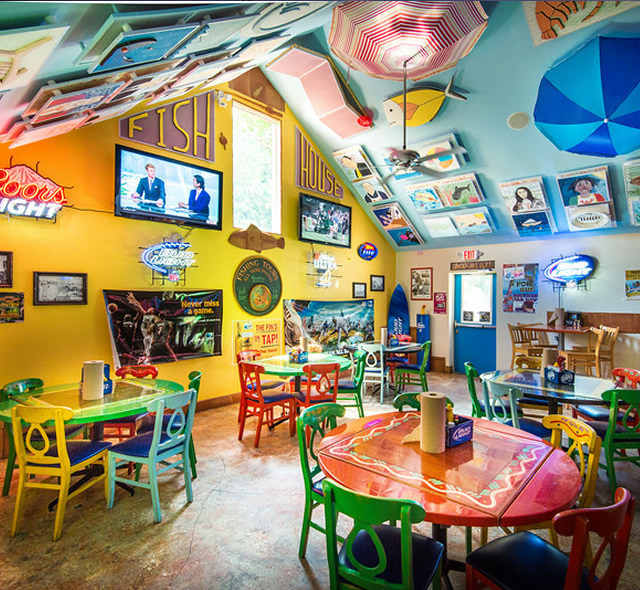 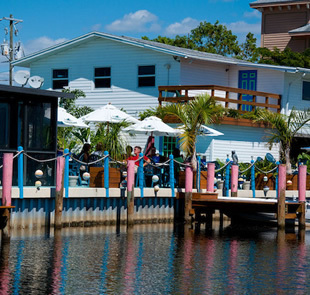 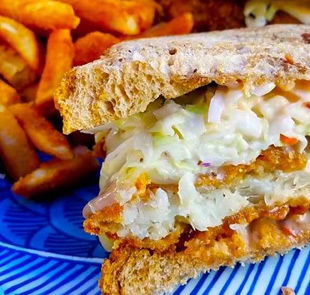 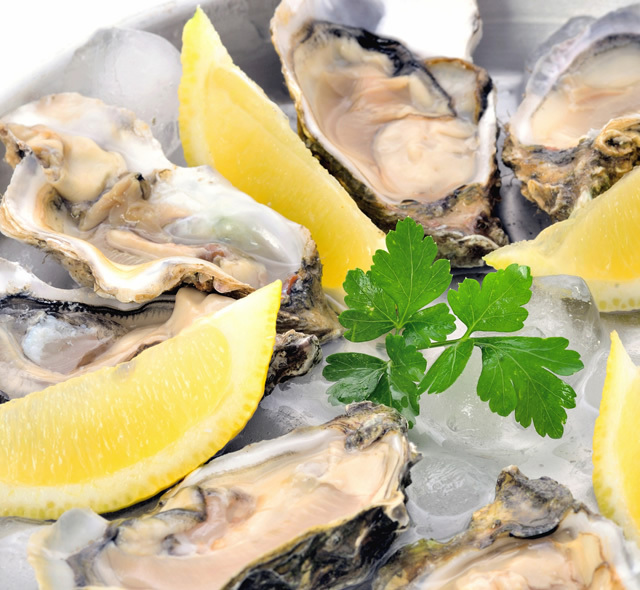 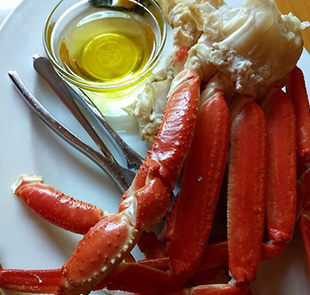 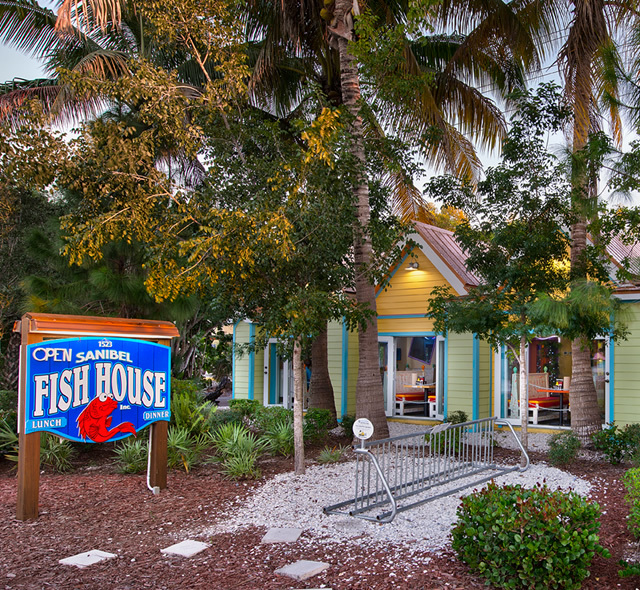 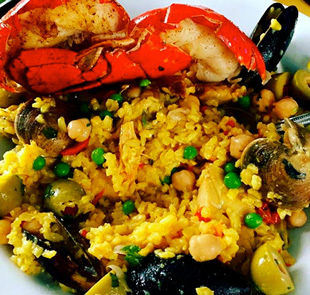 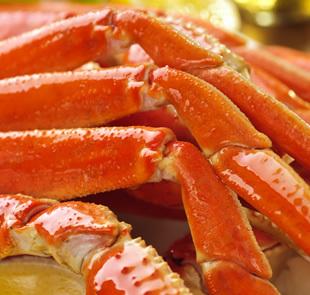 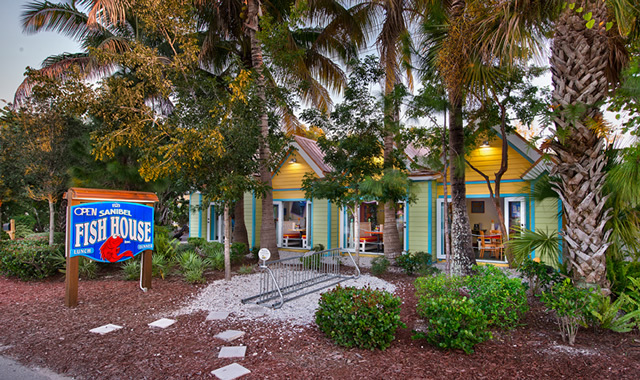 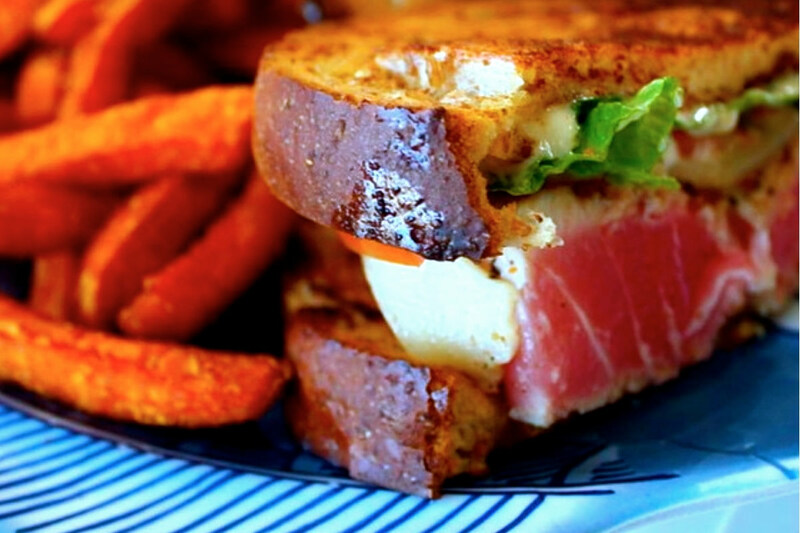 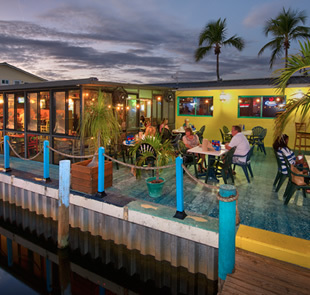 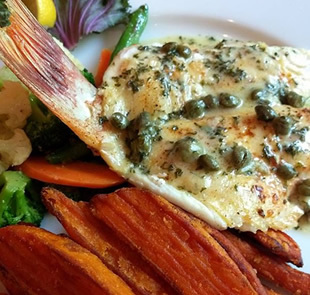 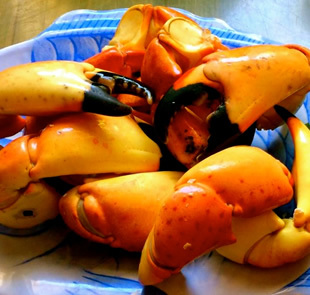 The Sanibel Fish House Restaurant is known for serving the freshest seafood and friendly service. 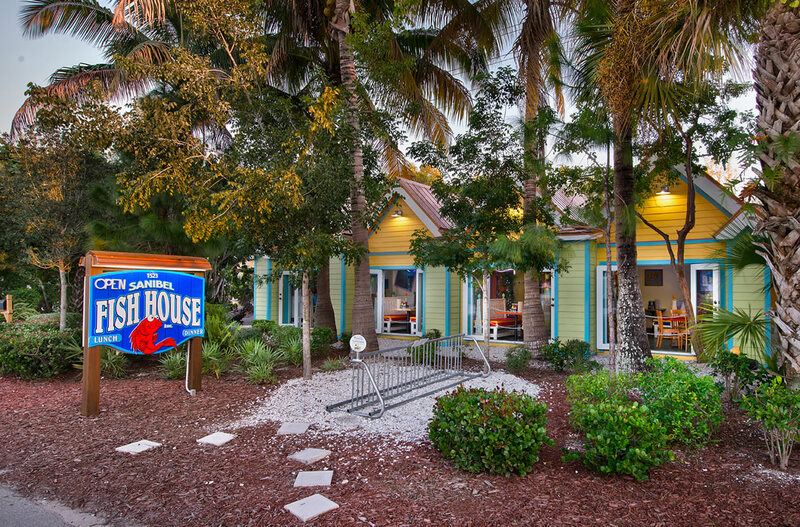 The original Fish House Restaurant opened its doors in 1994. 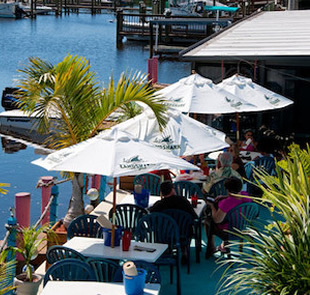 The restaurant’s location on the water quickly became popular with both boaters and beach goers. Our Bonita location is also Pet Friendly. 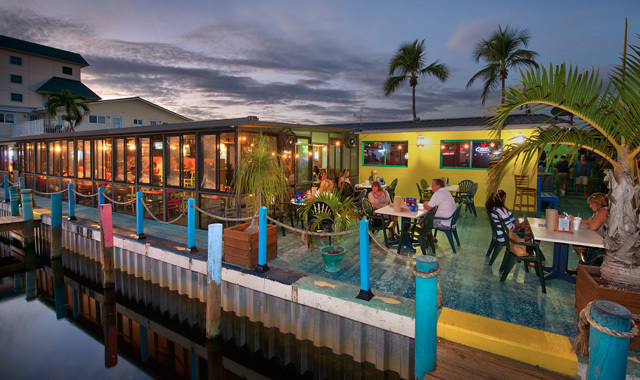 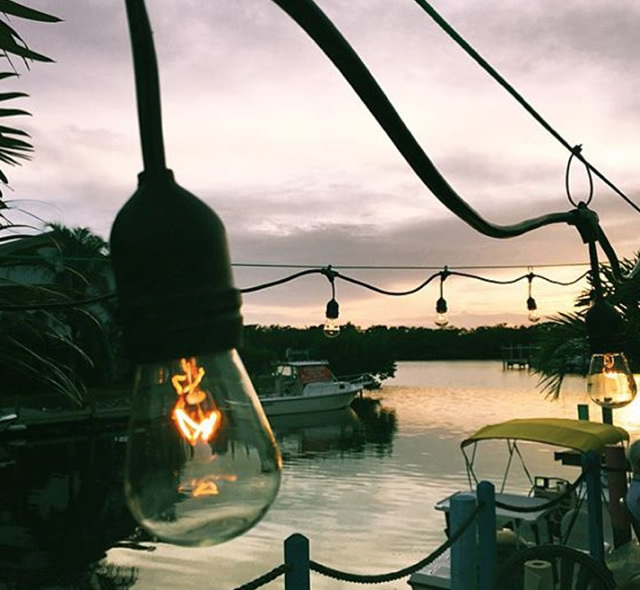 Come out and join us for dinner and enjoy the most beauiful sunsets!